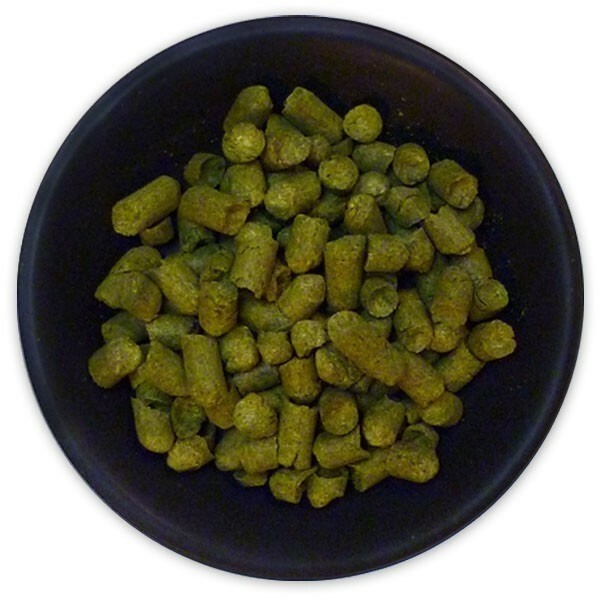 NZ Pacific Jade Hop Pellets- Texas Brewing Inc. Typical alpha: 12-14% Aromas and bold flavors of fresh citrus and crushed black pepper. Soft bittering character allows this hop to be used well as a bittering and flavor/aroma hop.